Southwest Airlines is an Equal Employment Opportunity/Affirmative Action Employer and provides reasonable accommodation in its application process for qualified individuals with disabilities and disabled veterans. If you have difficulty using our online Career page due to your disability and need accommodation, you may email us. Please use "Accommodation Request" as the subject line of your email or call us at 855-245-9976. For audio versions of the policies, open the policy in Acrobat Reader. Select View>Read Out Loud>Activate Read Out Loud. Then select View>Read Out Loud>Read To End of Document. 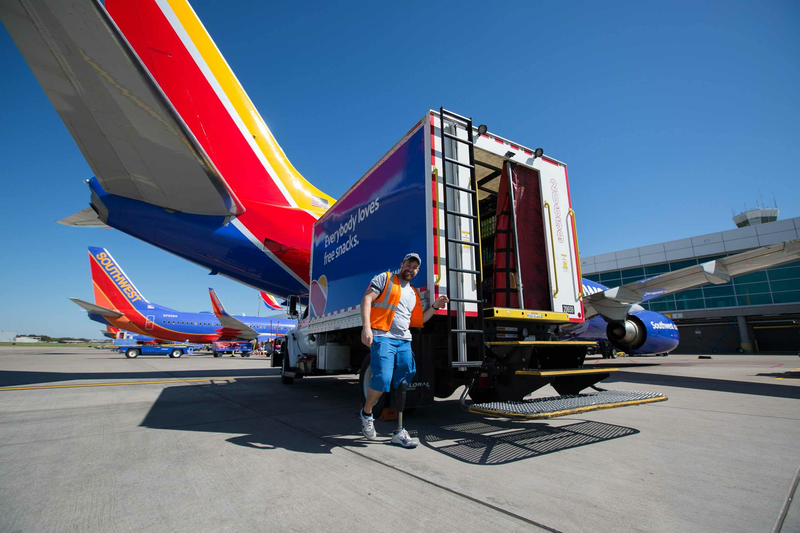 Since our inception, Southwest Airlines® has had a passion for putting People first. From our revolutionary beginning, through unparalleled growth and great success, we have always focused on People. 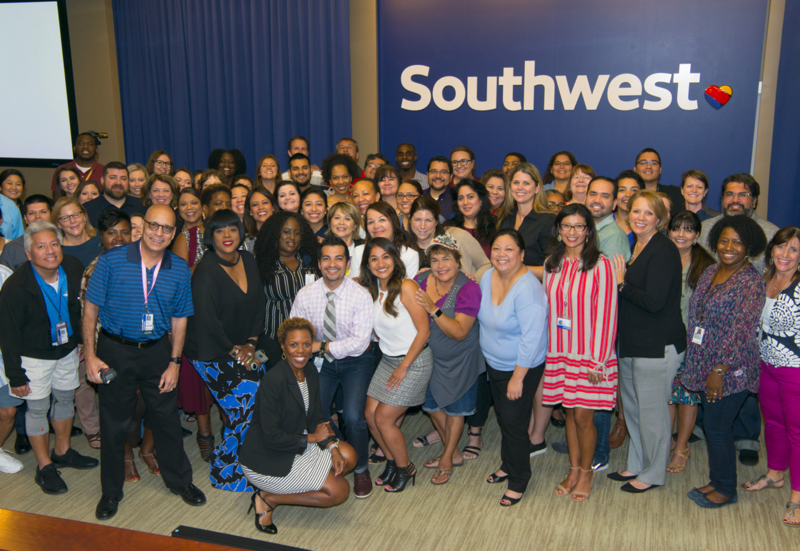 As Southwest continues to evolve, we dedicate ourselves again to the Golden Rule—to behave respectfully and to work in civil ways that reflect and embrace how People want to be treated. 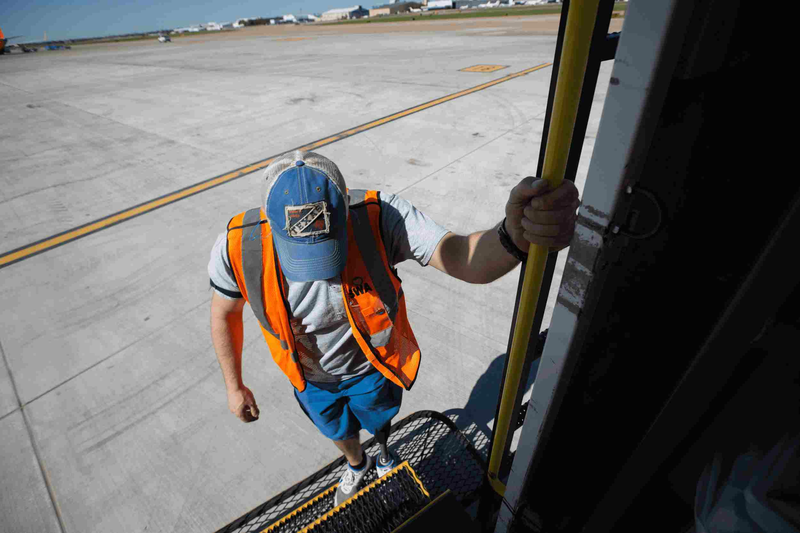 We are committed to providing our Southwest Family a work environment where they can be themselves and be recognized for the unique perspectives they each bring forward. Diversity and Inclusion aren’t just buzzwords—they’re woven into the way we run our business, and they’re reflected in our world-famous Culture.